Residential ground floor window panes $5 outside, and $5 inside, If there is a lot of paint overspray or more difficult to clean for some reason, we would have to charge more! Second or third story window panes outside are $7 or $10 (or more) each depending on degree of difficulty. French panes $1 per side! Also, if we only clean the windows on the outside of the house, we may have to charge more per window because it is difficult to see which side of the window the dirt is on! 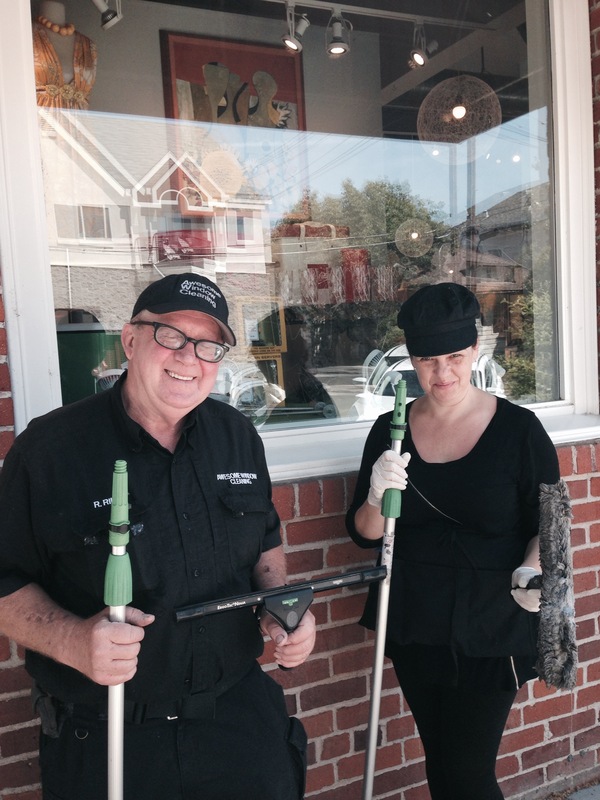 Screens, we charge $3 – $5 each for removing, cleaning, and replacing after cleaning the window! I will do my best to make your windows look awesome! I read on a real estate blog that the ROI (Return On Investment) is calculated to be 725% for what sparkling clean windows does to the “curb appeal” of a residence on the market!